What does AI/voice assistant do now? What is machine learning? Google Assistant: answers your questions via text or voice, gives you briefings with data you request (weather, time, calendar, news, etc.). Adds things to your Google Keep, calendar, etc. Plays games and asks you trivia questions. Teachable Machine: Explore how machine learning works. Teach a machine using your camera – live in the browser, no coding required. It learns by training and running neural nets right in the browser. Teach students about machine learning. Quick, Draw! : Uses machine learning to learn what you’re drawing. Autodraw: Draw a picture and Autodraw converts it into clipart created by artists. Mystery Animal: A Voice Experiment, it chooses an animal and plays 20 questions for you to guess what it is. Story Speaker: Create a choose your own adventure-style story in Google Docs. It’s like you’re coding/creating an AI game run by Google Assistant. Quill Connect: Uses machine learning to help students combine sentences. Aligned with curriculum standards for second through seventh grades. How can AI/voice assistant help us right now? What’s the future of AI/voice assistant in the classroom? Rotate the use a job/role for the class - AI Leader of the Day. Thanks for the Apple Podcasts Reviews! Julie Cobb (E2Cobb) - Matt and Kasey make my Monday morning commute great! 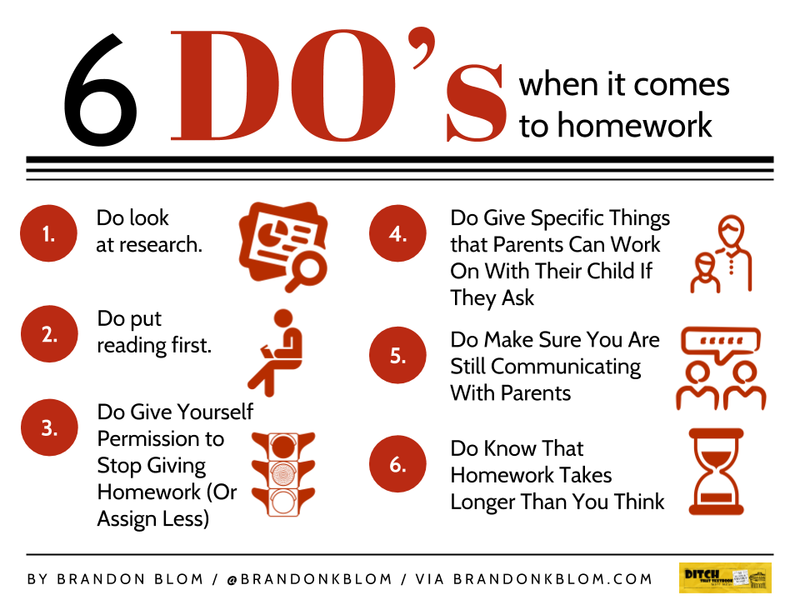 I learn something every week that I can immediately share with the teachers I support. Caution: Don’t listen at the gym if you are prone to shouting “amen” or “wow” when the knowledge bombs start dropping! Kasey - How to Design Google PD That Works! Ready to Become a Google Certified Trainer? Do you want to travel and help other teachers learn how to use G Suite in their classroom? Do you want to get your foot in the door as a consultant, trainer, or present at national conferences? Want to make a little extra cash in summer training teachers? The VIP trainer course opens twice yearly (May and December) and will re-open for enrollment on November 10, 2017, and close on November 27, 2017. 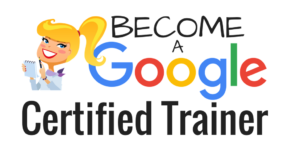 This is the e-course you have been waiting for–the course to help you on your journey to becoming a Google for Education Certified Trainer! *Please note: This course does NOT prepare you for Google Certified Educator Level 1 and 2.